Kumari M, Chahal D. Use of Information Communication Technology for Effective Teacher Education. 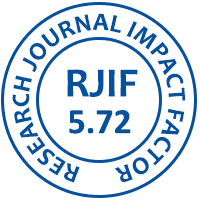 International Journal of Multidisciplinary Research and Development. 2015; 2(10):01-05. Journal started from June, 2014. 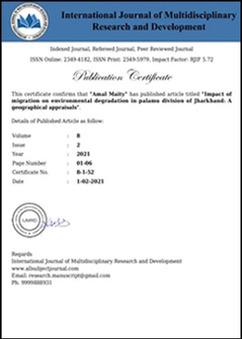 This Journal is publish regularly from June, 2014 and monthly regularly.